The days when you could get a 17-inch MacBook Pro like this one could be returning. A trusted analyst says Apple is working on a MacBook Pro that’s bigger than any released in years. The downside is this model won’t be out until 2021. This device, as well as a new iPad and an external display, will all supposedly use a new type of display: microLED. These details come from Ming-Chi Kuo, an analyst with TF International Securities who has a reputation for accuracy about upcoming Apple products. He predicted the recent return of the iPad mini with reasonable precision. 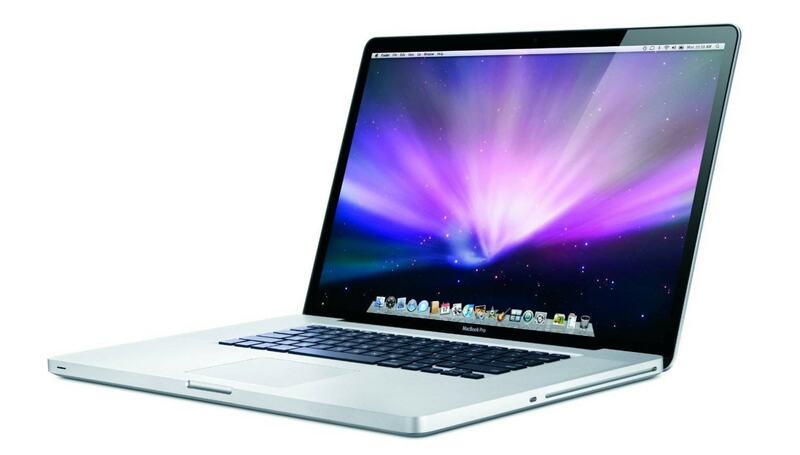 Today, the analyst said Apple is developing a MacBook that will be between 15 and 17 inches. He indicated this will be out in the first half of 2021. This seems to take the place of a prediction made in February when Kuo said an upcoming MacBook between 16 inches and 16.5 inches in size would be out before the end of 2019. This all raises the possibility that Apple will introduce its largest MacBook since the end of the 17-inch models back in 2012. But not anytime soon. Rather than a traditional LED or even an OLED display, Kuo predicts this upcoming MacBook will use microLED. Like OLED, this new type of screen doesn’t require backlighting, while also offering an increased color range and higher resolution graphics. In addition, it requires less power than OLEDs. And Apple is supposedly not stopping with a notebook. Ming-Chi Kuo indicated the company is also a working on a 31.6-inch stand-alone 6K display with miniLED. This is expected sometime between now and the end of September. This highly-regarded analyst says a 10-to-12-inch iPad with miniLED might launch in the final quarter of this year or the the first quarter of 2020. This isn’t the first report to surface about Apple’s plans for this fresh type of display. The company has allegedly been investigating it for years.